We have a chalkboard wall at home and it’s a constant source of creative expression for the kids. The best part about chalk is that it’s versatile and removable to capture your kids’ doodles and ever changing thoughts at all times. 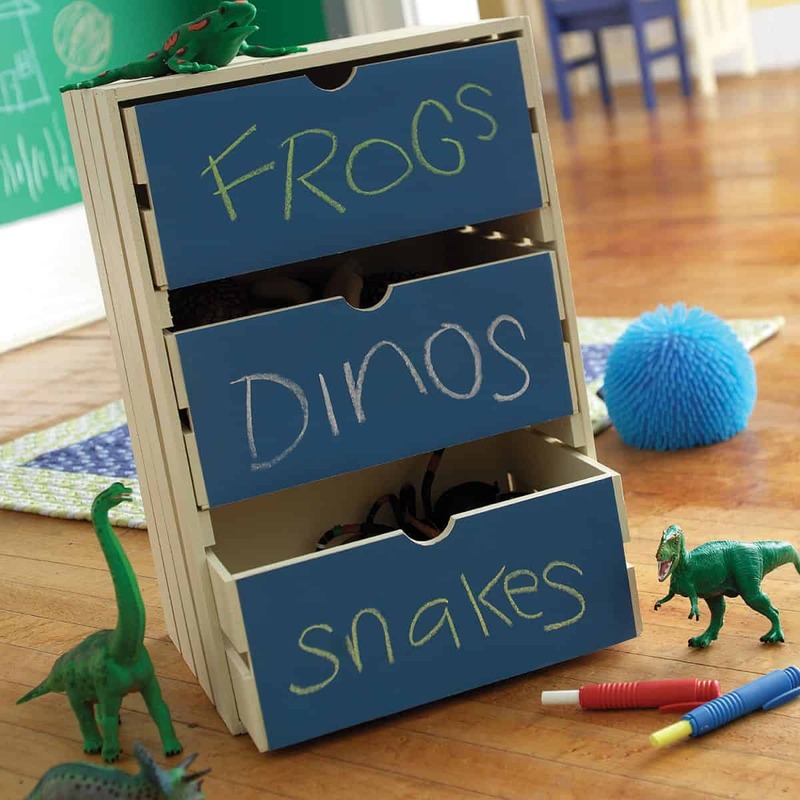 It’s also a functional way to keep toys and stuff organized – something all kids’ rooms need! 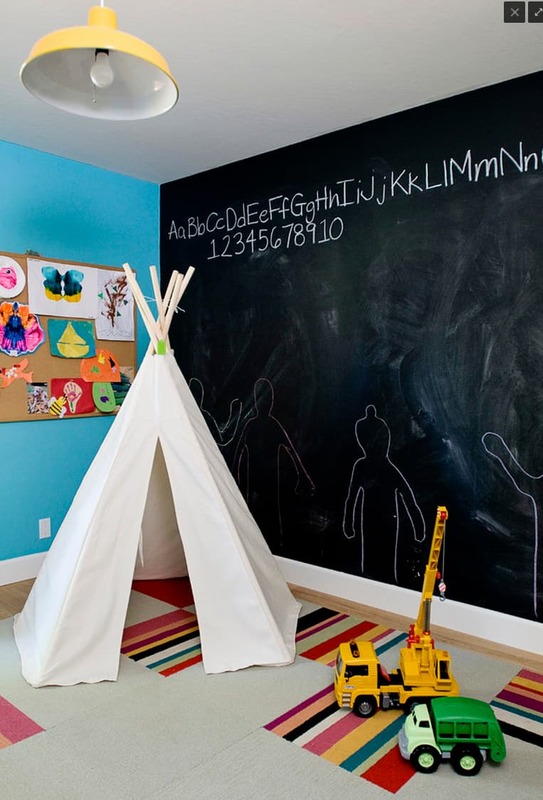 Check out these clever chalk playroom ideas to keep your kids’ creativity going. 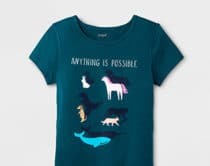 Download this inspirational chalk map print for a bold and adventurous statement in the kid’s room. 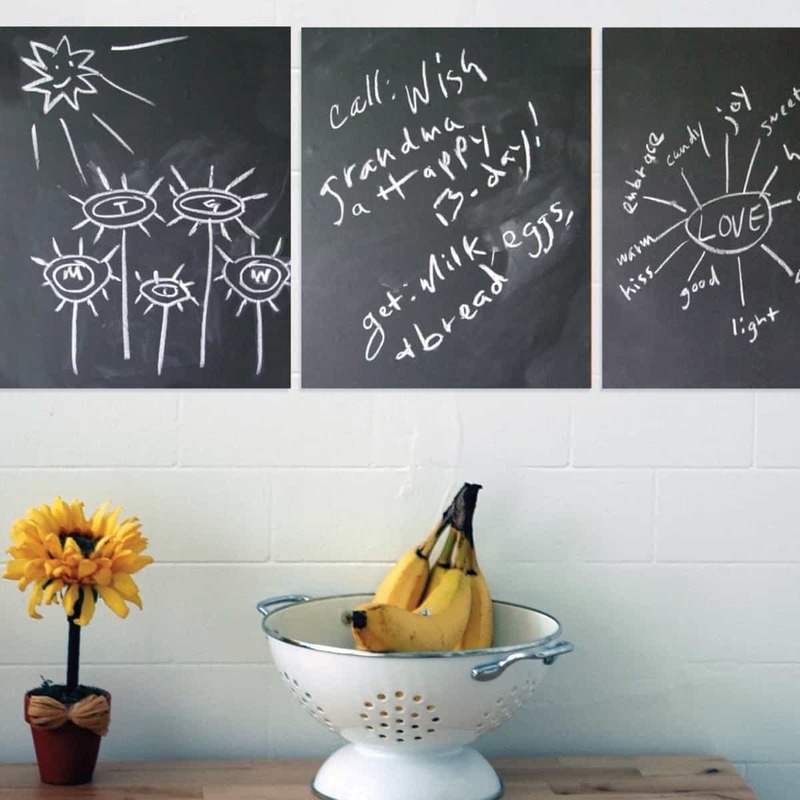 Find out how we made this easy chalkboard wall in 5 minutes. 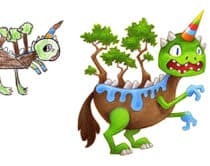 A constant source of creative expression for our kids. 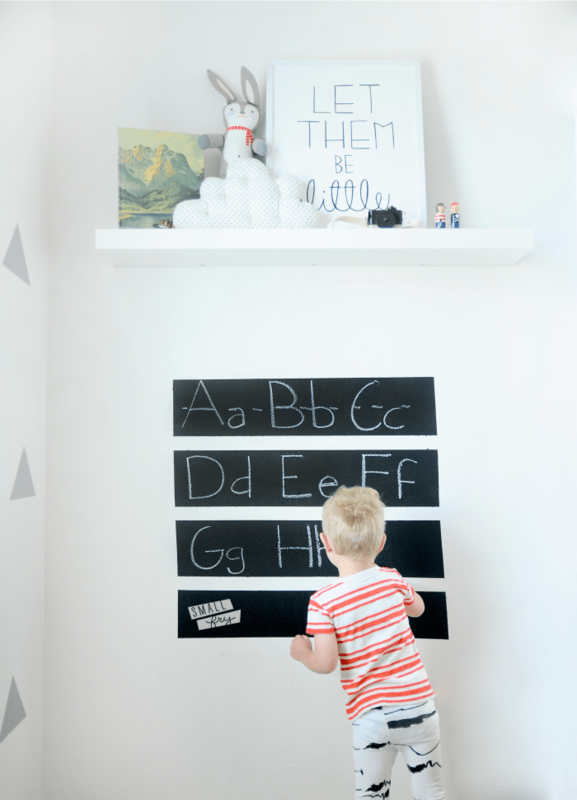 Make practicing letters fun with this easy chalkboard handwriting wall. 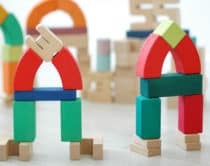 Keep the toys and trinkets tidy and organized with these fun and functional chalkboard DIY toy crates on wheels. 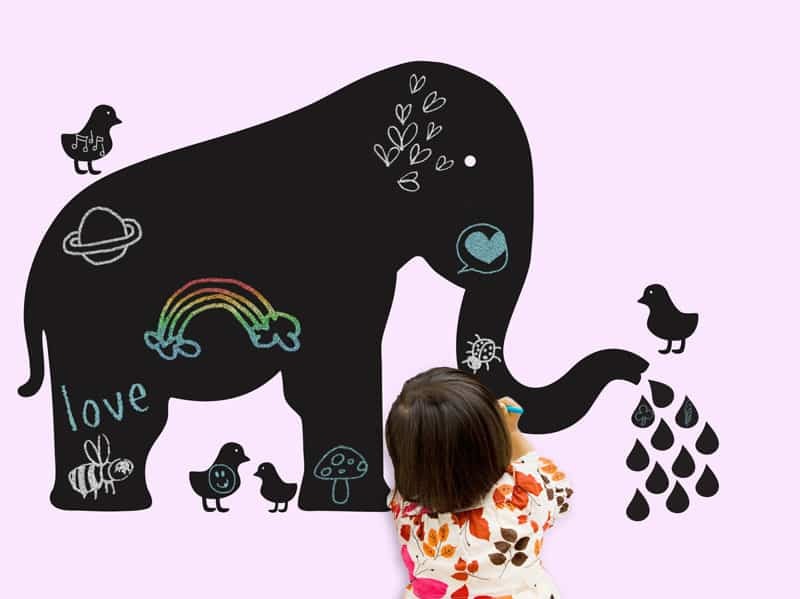 These days, you can find chalk decals in all sorts of fun shapes to add a whimsical touch to the playroom – like this cute elephant decal. 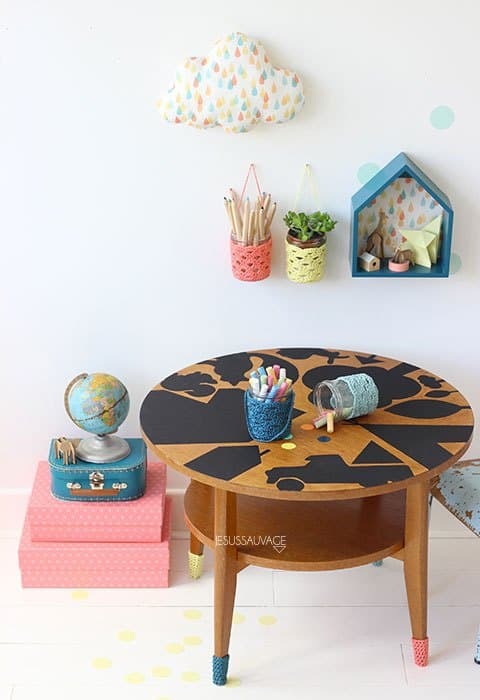 Refresh an old table and add playful chalkboard prints with this creative tutorial. 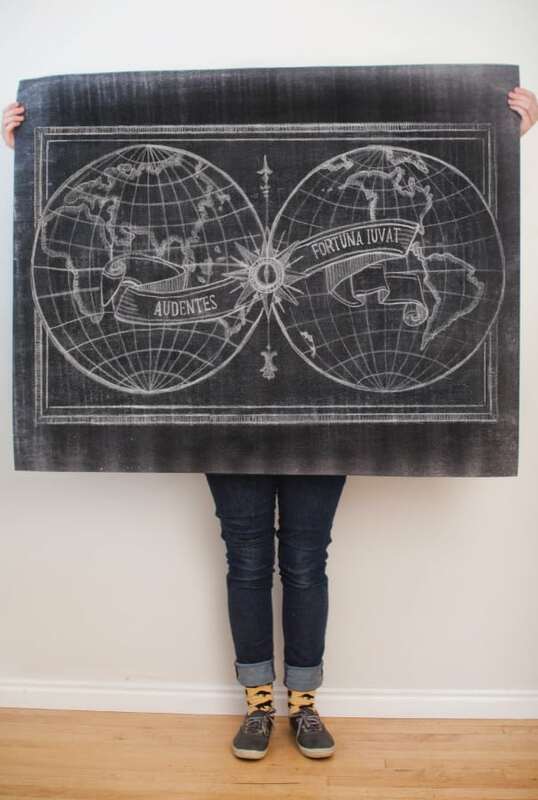 Make a bold statement with a chalkboard wall that invites artistic expression and is great for learning too! 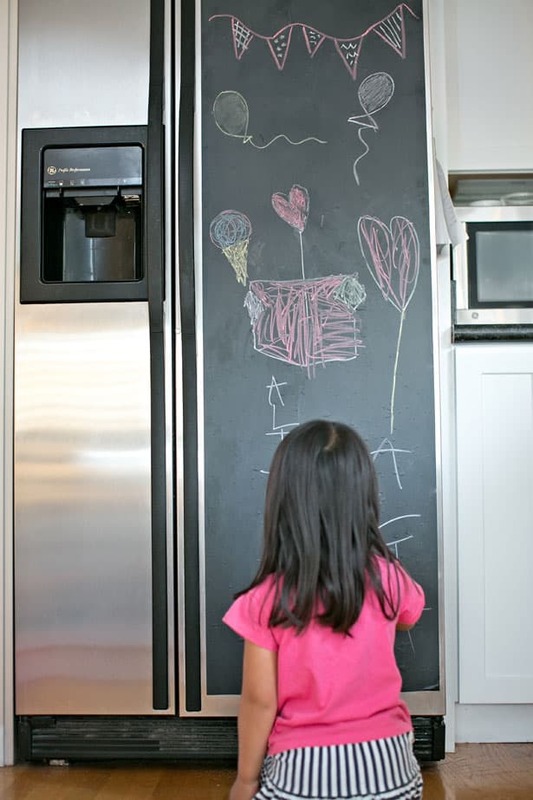 Not too keen on investing in a huge chalk wall? 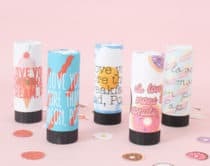 These mini decals are a great alternative and still functional to write notes and doodle on. 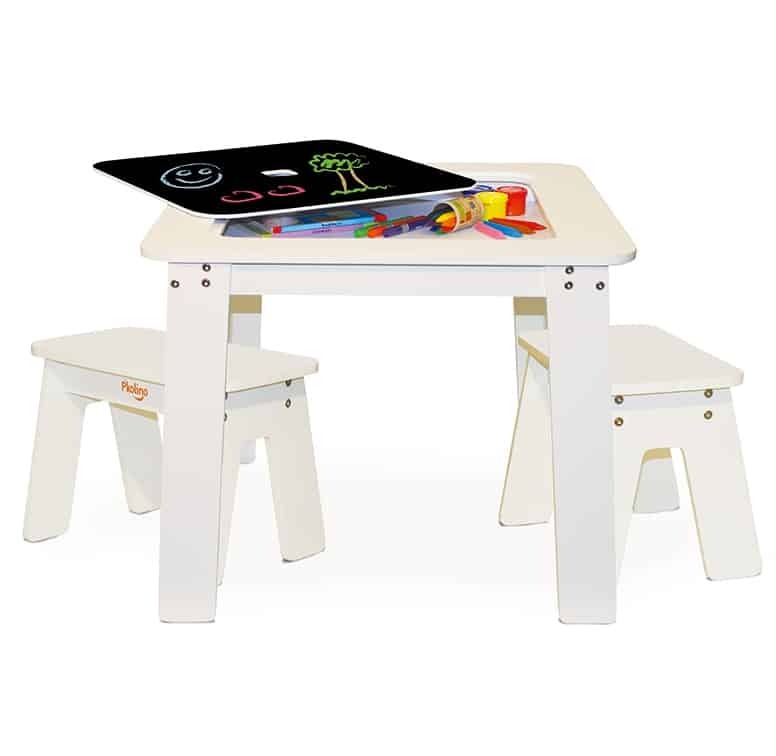 The ideal arts and crafts table for two little ones to create together. 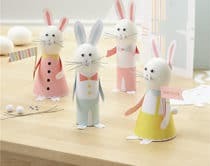 This one comes with a reversible table top to hide chalky messes. Find out how to pull together this simple DIY chalkboard frame for a more polished look to hang up on the wall. 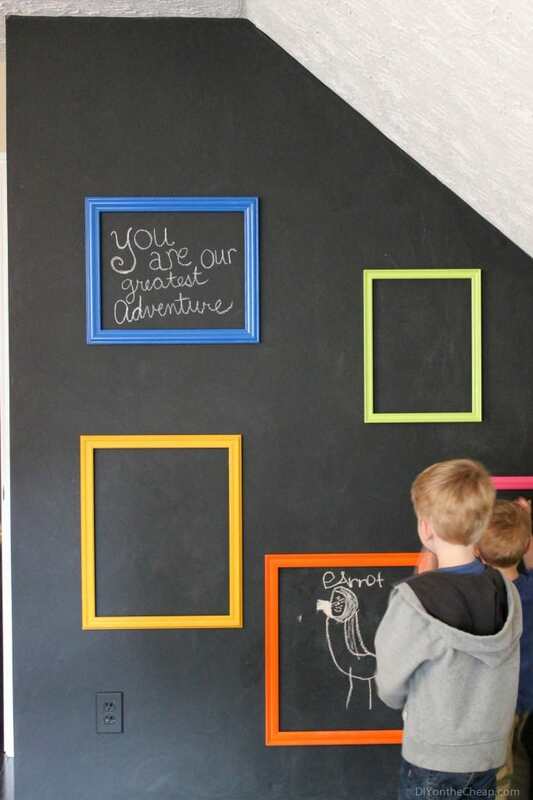 Here’s a fun twist on the chalkboard wall – make it an interactive space using bright and colorful frames. 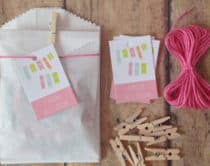 These peel and stick chalk vinyls make it easy to label virtually any containers or drawers to keep your kid’s stuff in its rightful place. 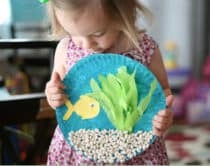 What are some fun ways you’ve played around with chalkboard? 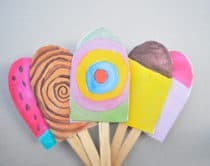 For more ideas, take a look at these clever chalk DIY’s for the home.